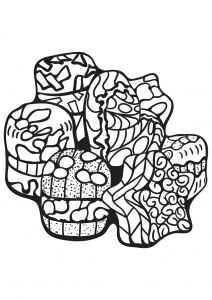 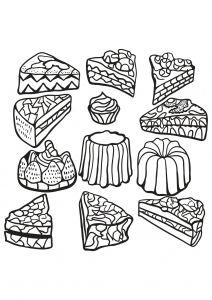 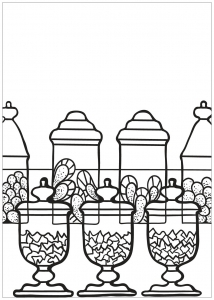 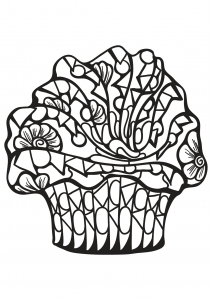 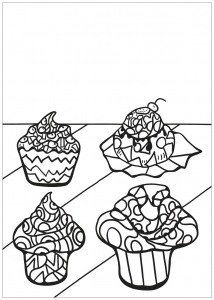 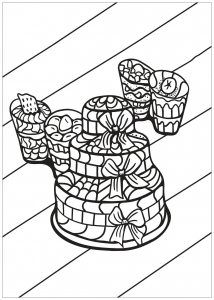 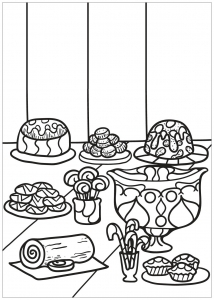 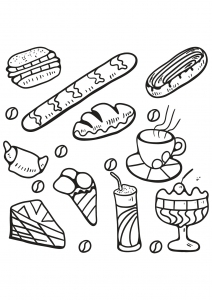 Discover these coloring pages with Cupcakes and Cakes ! 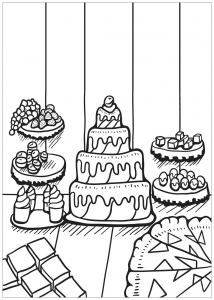 If you like to eat sweet and colorful cakes, you will like to color these pretty, very simple drawings, suitable for all ages. 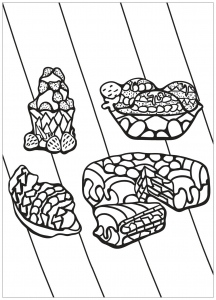 dolor. 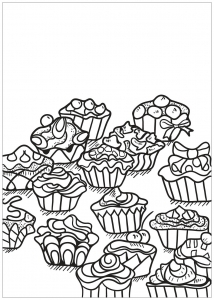 dolor Nullam mi, vel, mattis risus sem, consequat. 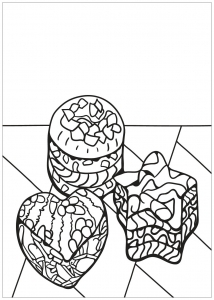 libero.